Why Online Opinions Matter. More Than Ever. For most of us these days, it’s no longer flashy ads or infomercials that have the biggest influence on how and what we buy. Today people are making buying decisions based on what other consumers are saying––and in most cases, they don’t even know them! Online reviews are here to stay, and arguably more important than ever. In fact, according to a survey by BrightLocal, 88% of consumers trust online reviews as much as a personal recommendation from family or friends. Providing customers and potential customers with transparent reviews and shared experiences from peers can have a positive effect on business. That includes showcasing of negative reviews as well. As a matter of fact, 68% of consumers trust reviews more when they see both good and bad scores. A few imperfect reviews show the authenticity and most importantly trustworthiness a business has with its customers. With a combination of perfect and not-so-perfect reviews it shows that a business isn’t hiding anything, and makes the good reviews much more sincere and genuine. In addition to the influence they have with consumers, genuine online reviews can also assist with higher placement on search engines. As for negative reviews, no matter how big and popular a company, it’s unrealistic to obtain a 100% approval rating. As a business though it is the responsibility of the company to manage negative reviews properly. That means not arguing or ignoring the review but by responding to the review appropriately. Whether that means an acknowledgement, apology or other action based on the individual circumstances. The web has greatly changed the way consumers gather and compile information on all companies, including service companies. While many business owners may not take these reviews seriously, they can, in fact make or break a consumers decision on whether they will or will not do business with that company. Zagat, for example makes it easy for people to locate a restaurant and check out what others have to say to help them they make an educated decision about where they want to dine. With thousands of reviews published, Kayak has disrupted the hotel booking industry by making it simpler than ever to find, compare, and book hotels online. I recently had the pleasure of attending a lecture given by Terry Jones, Chairman of Kayak (who incidentally was the founder of Travelocity), and he stated that customers are: Internet empowered and tech savvy, time starved, and data rich. 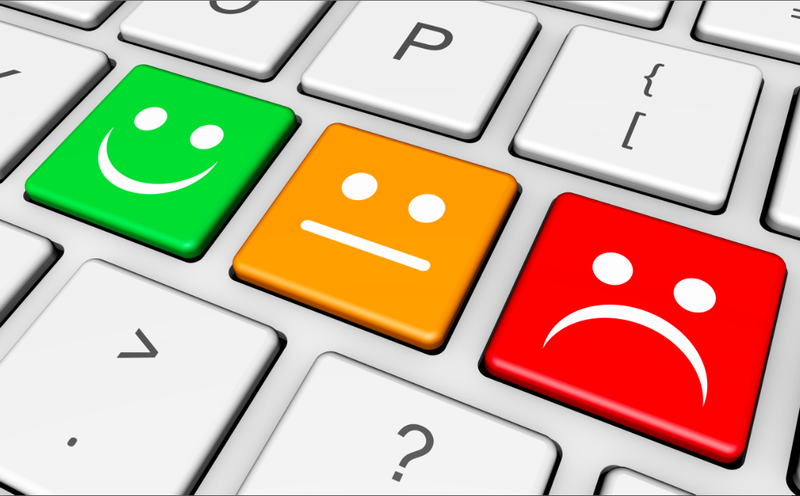 Further reinforcing the importance of online reviews: easy access to valuable information. According to the Harvard Business Review, marketers need to understand which industries can benefit most from online reviews. For air conditioner business owners, for example, a site like GoodACGuy.com can come in real handy. It is a central location for consumers to get detailed information on quality contractors and make informed decisions. In return, participating HVAC businesses get qualified, legitimate leads that can drive new business. For a consumer the site is a reliable place to find quality heating and cooling professionals for their home comfort needs. All companies designated with a seal on the Good AC Guy website are screened and approved before they are listed. Having an effective reputation management strategy in place is a win-win for both businesses and for consumers. It will only improve the branding and reliability of the business while providing transparency to consumers that allows them to receive the highest level of service. Ratings and reviews are everything these days!